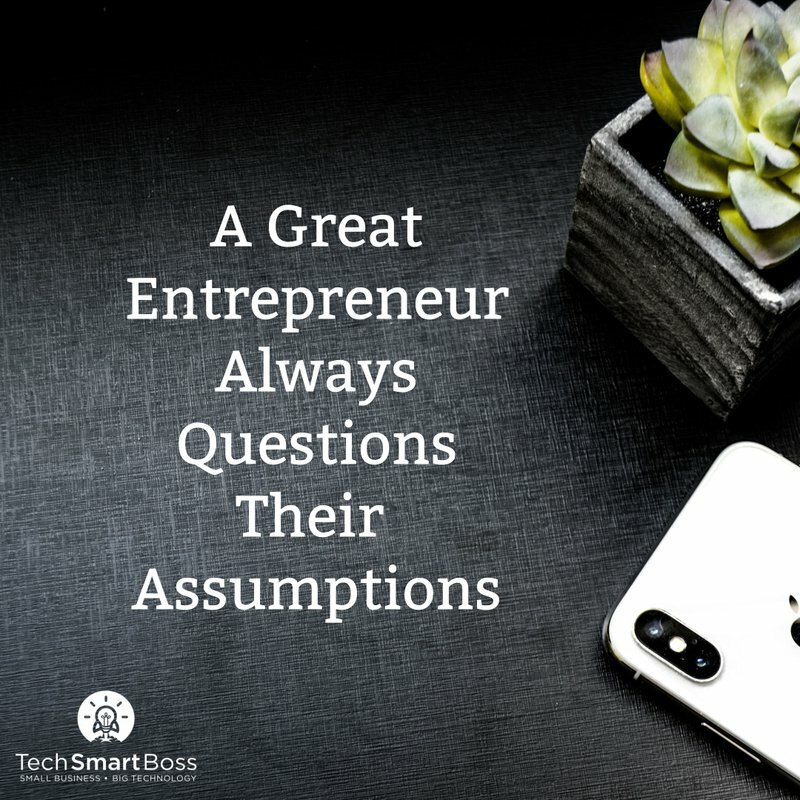 "A Great Entrepreneur Always Questions Their Assumptions"
You might love the design of your website and think it's the best thing since sliced bread. And it could be converting leads to the point where you're happy. But without data, you could be missing out on a lot of leads. Enter Capturly, a full-scale analytics product that can provide analytics, funnel and goal tracking, session recording, heat maps, and more. All the things you can use to understand your website visitor behaviors and make things better. You'll be amazed at how your assumptions are shaken to the core when you see users fumble around, clicking in spots that don't have a link or button, just to find something. In this video, I set up a brand new account and go through the on-boarding and install the Capturly code on my website so we can see some data come in. It's that simple.